We offer environmental sensitive custom-made and ready-made safari packages, from wildlife adventures, walking safaris, yoga safaris, mountain climbing, beach holidays, honeymoon safaris to hotel bookings all this service range from budget, midrange to luxury safaris and accommodation can vary from high spacious canvas tents, good standard lodges to hostels depending on the safari type. Welcome to Bushman Hunting Safaris Limited, a company formed by local hunters specializing in big game hunting. 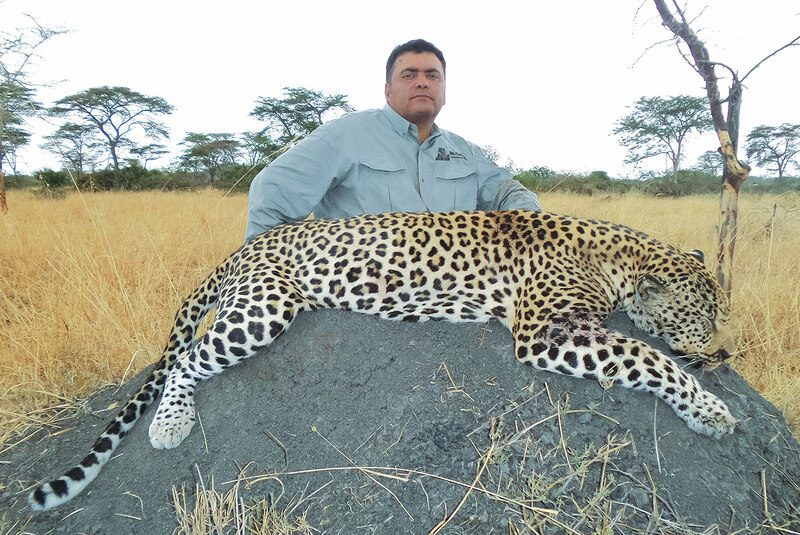 If you are expecting something distinctly different from any hunting safari you have taken then let us help you discover the unparalleled enchantment of African trophy hunting in the exotic destination of Tanzania. African Hunting Safaris have established a legacy of being challenging and adventurous. We wish to keep this legacy and extend it with the rich traditional African Hunting Flair. We offer you hunting grounds where nature feels unexplored, unvisited, like walking the tracks of the explorers before us. We strive to provide you with first class camps and facilities among the best in Tanzania complemented with stunning cuisines. Our professional hunters and trackers are first class and our team of staff strives to attend to your every detail. Our safaris will provide you with a taste of hunting the elusive and unpredictable dangerous big game. The thrill and excitement you get from the hunt only fuels your desire to go at it again. Our many repeat clients are testament to our commitment to service and quality. We welcome you to join us on an adventure of a lifetime.